Adam is responsible for supporting the investment team in reporting analytics, portfolio construction, manager selection and other related fund activities. He is also the conduit between advisers and Alpha to ensure they are receiving all of the information and support required to implement the Alpha philosophy and products. Adam joined Alpha Fund Managers after working with Infocus as a Regional Manager where he was responsible for delivery of licensee services to advisers. 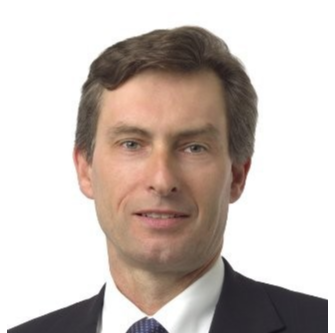 Prior to that he was with Announcer Financial Planning in a wide variety of roles over his 14-year tenure there including the delivery of holistic financial advice as a Senior Financial Adviser, sitting on the Investment Management Committee as well as roles within management and compliance. 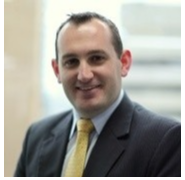 Adam is a Fellow Chartered Financial Practitioner (FChFP) and holds a Bachelor of Business (Applied Finance).